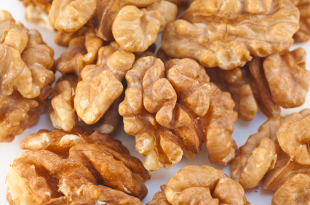 If you have whole walnuts to crack, place them the night before in a jar with salt and water. You will be surprised! The walnuts will not only be easier to crack but the nuts will also come out whole more easily.